ProofHub’s file sharing software works as the central place to store, organize and share all your important files; so that you can quickly and easily collaborate over them as and when needed. With ProofHub’s easy file sharing system, you get the option to store all your files at one place, which you can further organize and share with other team members, clients and stakeholders to collaborate over them. With ProofHub’s file sharing system, you will no longer have to worry about scattered files and documents all over the place. 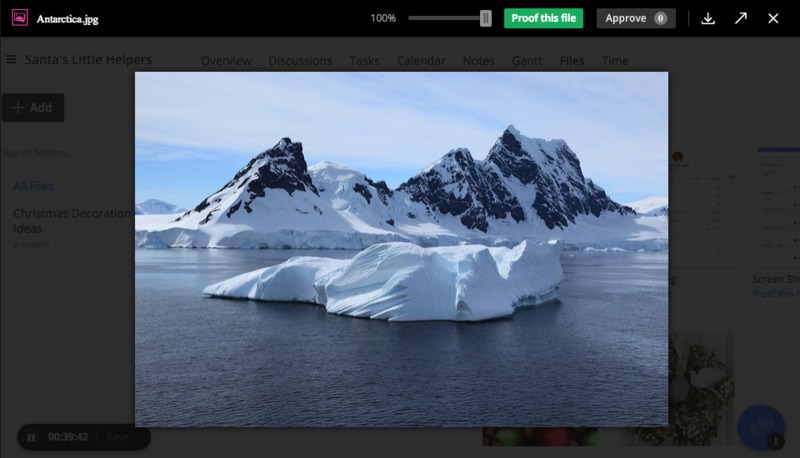 Simply upload them in ProofHub, share them with people if you want to, and access them easily. 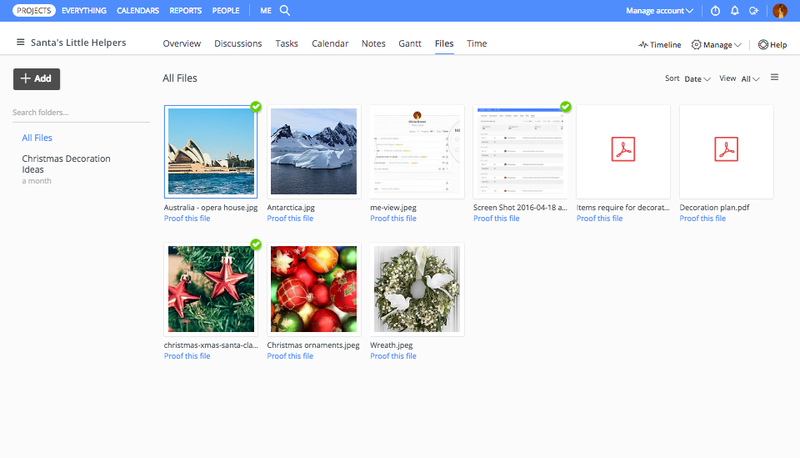 Our easy file sharing system gives you the option to organize your files neatly in folders and subfolders, making sure that you don’t waste time looking for them when you are in quick need, and hence saving you a lot of time. With each file you upload in ProofHub, you get a sharing link that you can send to collaborators or even with people who don’t have a ProofHub account and they can easily access those files and even download them. Our file sharing app lets you preview and proof files from a single screen, saving you a lot of time. You don’t need to switch between different screens, which can be confusing and quite time consuming as well. With our file sharing system you can upload files via email as well when you don’t have access to the tool. Each files comes with a unique email-in address, which you can save in the inbox to use whenever you want to upload a file on the go. Our file sharing system allows you to store multiple versions of the same file, access their history and restore them if needed; bringing an end to all the confusion you face when working with different versions of the same file. Download the files stored in ProofHub with a single click to store them in your computer, print them to use in meetings or use them in any other way. This way, you can make sure all the important information is handy whenever you need to access it. Want to know more about how our file management system works? Sign up for the free-trial below. ProofHub’s file management system has unified all our communications, brought our internal teams together and made everyone accountable for their time in order to work smarter.